I keep reading about writing challenges. 10 days. 30 days. Even a one year writing challenge. I have really enjoyed writing my newsletter for more than a year. It took time and attention to get each newsletter ready. I will continue for sure. In 2017, I feel like trying something different. I feel like trying to write short stories like this one, straight from my iPhone medium app. No preparation time. Barely rereading what I wrote. Just straight out of my mind. One idea one post. One quick photo of where I am as I write this. That photo won’t have to be related to what I write about. The medium mobile app is awesome and really nice to use. Let’s see how this goes, greetings from Niseko, Japan. 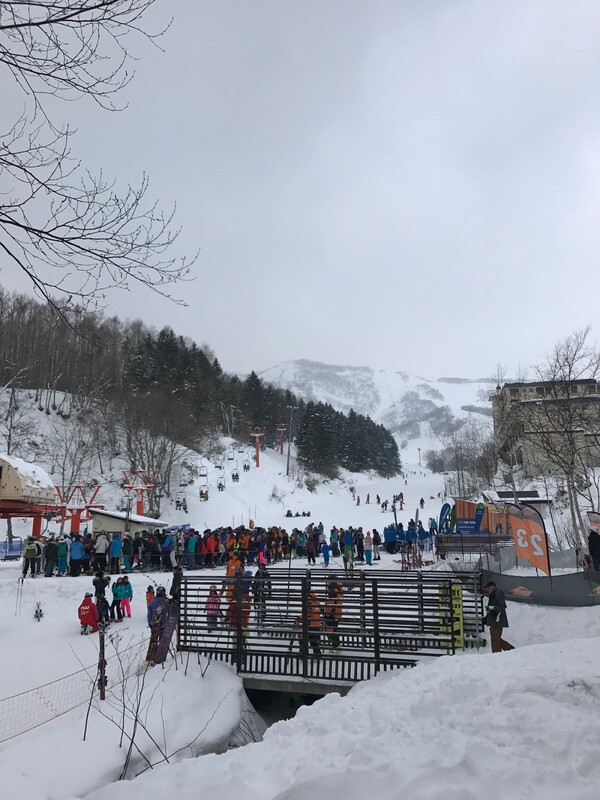 Day one skiing in Japan. Great food and snow so far! Another opportunity to wish you a happy new year.